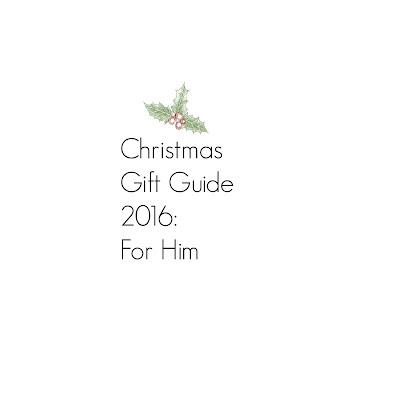 When it comes to buying for men this Christmas, I am on helping hand with this handy gift guide. Lets face it men are always going to be hard to buy for. Luckily for me when it comes to my husband I tend to find it easy for what to get him. But the other men I need to buy for can be pretty tricky to know what to get. 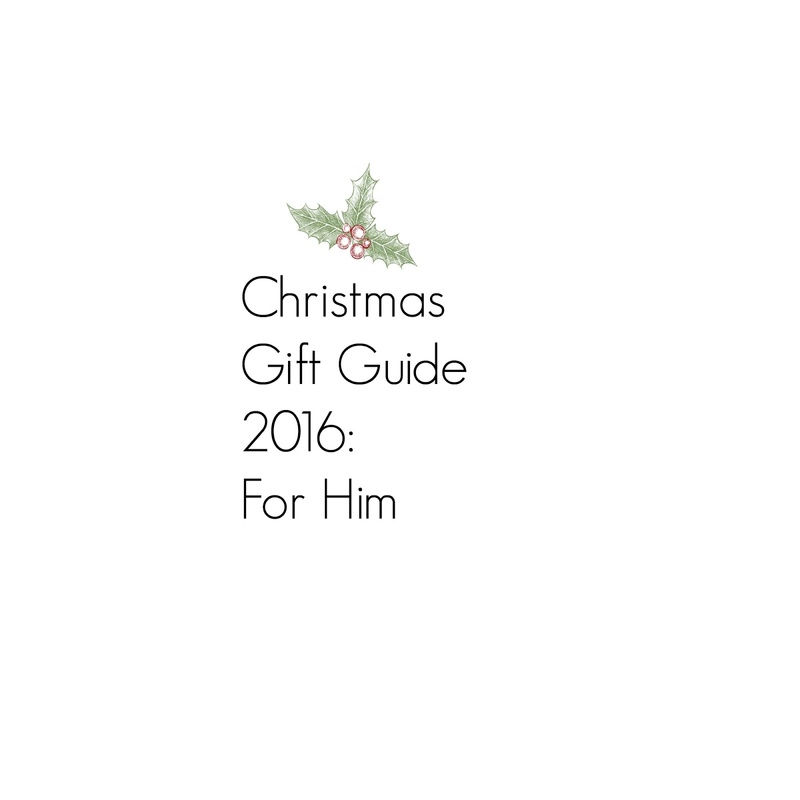 Below is my 2016 Christmas Gift Guide for men and and I have some pretty good stuff that I think the men in your life will hopefully like too. 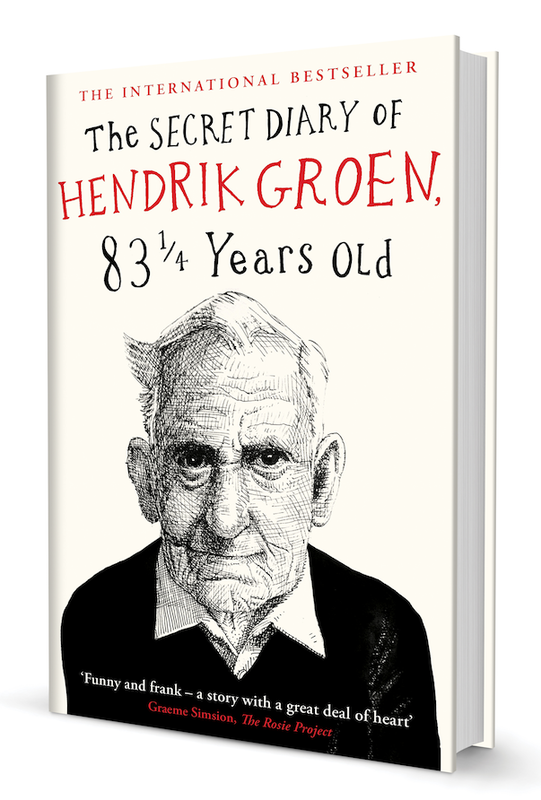 The Secret Diary of Hendrik Groen 83 ¼ old is of the indomitable Hendrik Groen - Holland's unlikeliest hero - has become a cultural phenomenon in his native Netherlands and now he and his famously anonymous creator are conquering the globe. A major Dutch bestseller, The Secret Diary of Hendrik Groen will not only delight older readers with its wit and relevance, but will charm and inspire those who have years to go before their own expiry date. Hendrik Groen may be old, but he is far from dead and isn't planning to be buried any time soon. Granted, his daily strolls are getting shorter because his legs are no longer willing and he had to visit his doctor more than he'd like. Technically speaking he is ... elderly. But surely there is more to life at his age than weak tea and potted geraniums. RRP:£9.99. 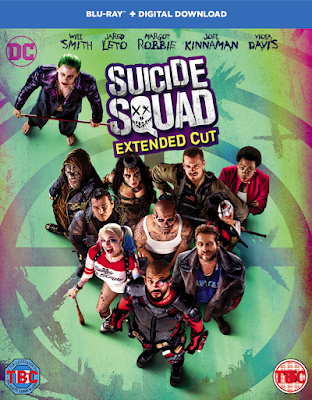 The release of Suicide Squad on DVD and Bluray is sure to be a popular gift this Christmas with men (and women). 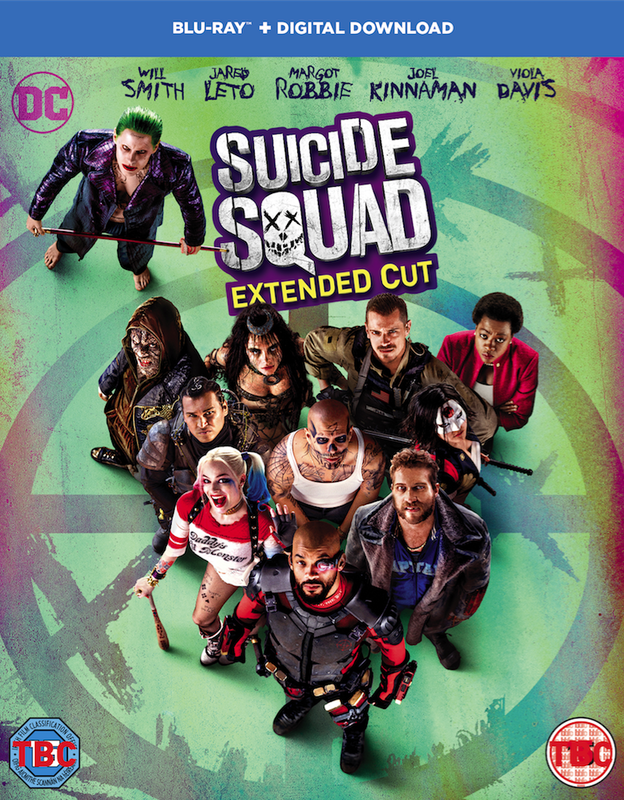 Suicide Squad is the latest DC installment where the worst of the worst and are recruited by the government to try and do some good for once, starring Will Smith, Margot Robbie, Jared Leto and many more. We watched this in the cinema earlier this year and loved it so definitely a must. RRP: £9.99. When it comes to spirits this Christmas its a good time to try out different ones. So I think the Balvenie tasting pack is a good start. The Balvenie is known the world-over for being the most handcrafted of Single Malts. The set contains x3 50ml bottles of their classic whiskies - fantastic for any whisky lover! 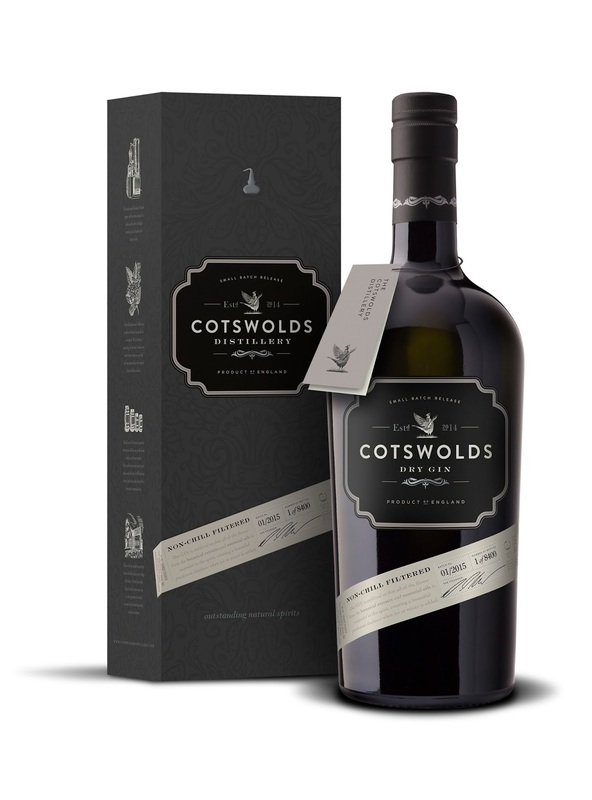 Each expression in the range has a distinctive taste, but all share a rich honeyed character. RRP:£15. Aftershave sets are always a good bet as they are used often. The Bluebeards revenge EDT gift set is a fragrant gift set that is designed to keep the manliest of men smelling their best at all times.Containing a fresh and masculine shower gel to ensure that he gets off on the right foot, and a refreshingly modern Eau de Toilette to finish, this is an utterly mantastic set that is sure to put a smile on his face. I really love the smell of this set and hubby does too which is a big win in our books so fully recommend this set! RRP:£24.99. Want to add some designer items to your mans collection but not want to spend a fortune than these two Ted Baker sets from Mainline Menswear are ideal as they are under £30. These 3 pack of socks in blue, grey marl and purple. the first pair is in blue with the ankle cuff, toe panel, and heel panel in contrasting purple. The second pair of socks is grey marl with the ankle cuff, toe, and heel panel in purple, pink, and red. The third pair of socks is in purple with the ankle cuff, toe, and heel panel in contrasting grey marl.The signature Ted Baker logo is printed along the the sole of one sock of each pair in gold. RRP:£24. One pair of soft cotton socks in navy with the ankle cuff and toe panel in contrasting red and the heel panel in blue. The cotton mix boxers feature an overall printed pattern in grey marl, red, and navy. RRP:£28. Is your fella a gym devotee or maybe some other man in your life loves the gym. 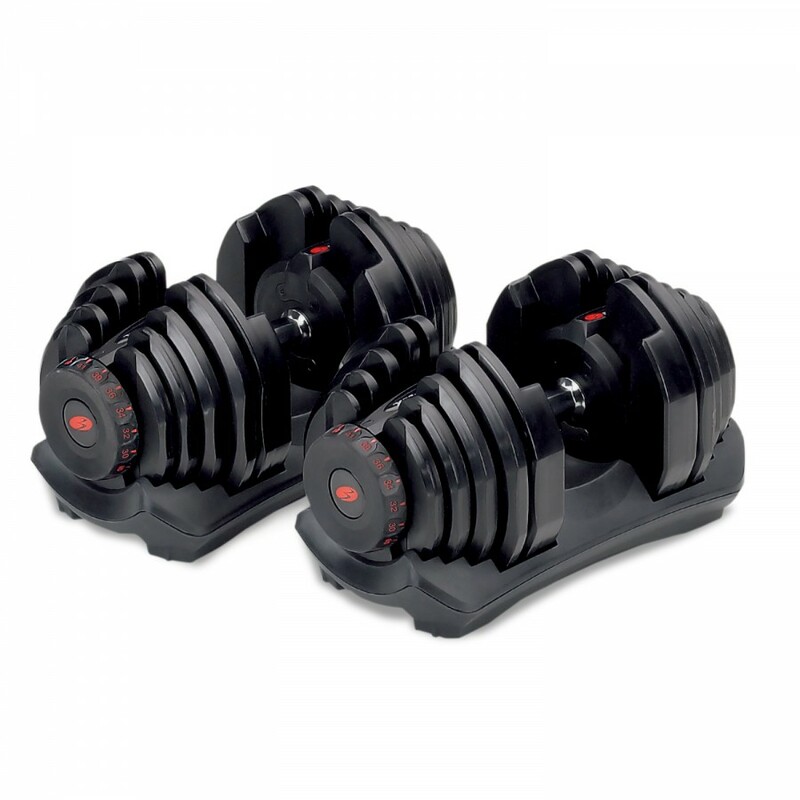 If you have a healthy budget why not get him these Bowflex 4-41kg dumbells (pair). At £499 these dumbells mean that your guy can use weights at home rather than at the gym. Bowflex Super Heavy Dumbbells deliver the ultimate workout challenge. Replace 17 sets of dumbbells with just one pair! Simply turn the dial to adjust your weights between 4-41kg. *Fitness Superstore Exclusive* RRP:£499. What do you think of my guide? Will be buying any of these for the men in your life? The Suicide Squad is a great choice. Really enjoyable movie. Well recommended. Suicide Squad was a brilliant film - would make a great stocking filler for my hubby! Men are so difficult to buy for so this is really helpful, thank you! I haven't even started thinking about Christmas yet, !but any kind of gadget usually goes down well with my husband. These are some great ideas, my other half has already said he definitely wants Suicide Squad! Some fantastic ideas here. The book is especially got for those who grew up with Adrian Mole. Good post! You can't go wrong with some shaving equipment no matter who the man you are buying for it! What a lovely gift guide, my dad loves his Braun products and I see a few things I could get for my brother too. Good suggestions, men are so hard to buy for aren't they?! I love Ted Baker anything so this would be perfect for a man I would have my eye on.The boxer set looks good. Some great picks here, I have no idea what to get my man! There are some great ideas here, certainly will prompt some thought about what to get hubby for Christmas. Not seen suicide squad yet so it is on our list for Christmas. The book is also one I want to read too! My boyfriend wants to see Suicide Squad so that is a great idea plus I have not seen it yet so it is a gift for both of us! It is difficult to find out the perfect gift items for men. But we value your interest to surprise your guy with some unique gifts in special occasion. Our top 10 best gifts for men this Christmas will help you a lot if you really love your boyfriend and want to make him happy. Fab gift ideas here. I like the Ted Baker socks set. Some great ideas here, I always get stuck with guys! Some fabulous ideas here. My other half is so difficult to buy for. Great choices! I am definitely buying suicide squad! This is a really lovely Christmas gift guide!! I love that you have sectioned it the way you have! Great ideas! I find boys so bloody hard to buy for! I asked my fella to make a list, but it's full of pointless things he won't ever use, haha! I will be buying my hubby a new electric shaver. My hubby is always so difficult to buy for. He doesn't drink and doesn't read. Great gifts here.